Whether wood, metal or a combination of both, they provide your interior with a unique style whilst remaining very practical and diverse. 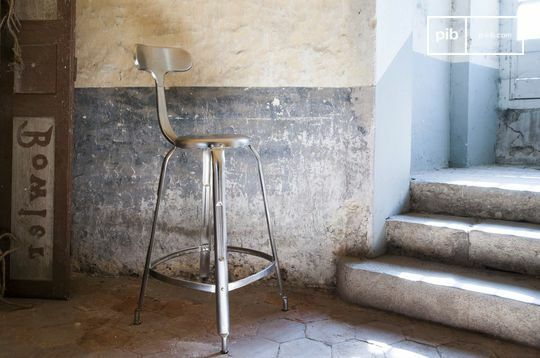 Whether you want to enjoy a quick breakfast or an evening with your friends, the contemporary bar stools are an interesting addition to any interior, from workshop décors to more modern atmospheres. 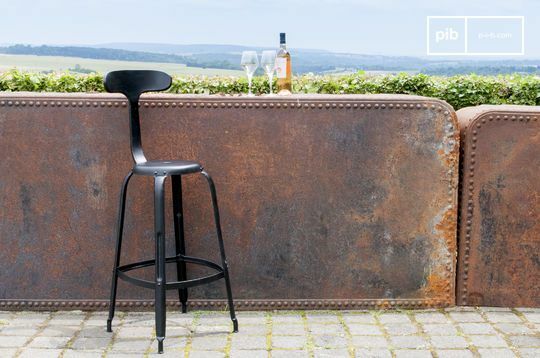 If you want to create an old and slightly rustic atmosphere, perhaps in a country house, then you will probably enjoy our selection of wooden bar seats. 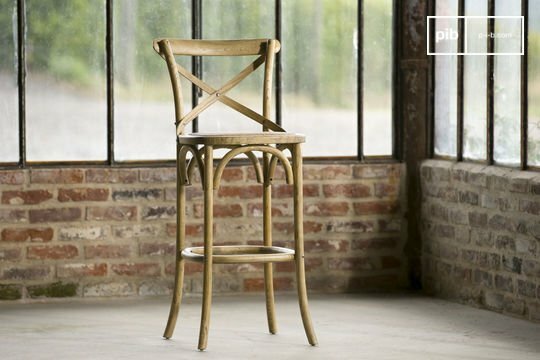 Their warm and welcoming appearance will be ideal in shabby chic interiors. Why not take the time to settle around a high table with some friends to play cards or share a meal in a small group? With a wooden or padded leather seat, you can choose the style and level of comfort that best suits you. 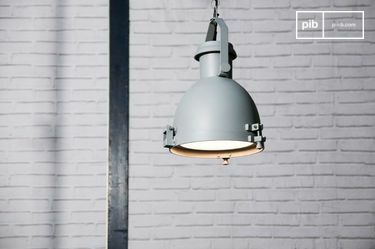 Are you looking to create a loft style decor? 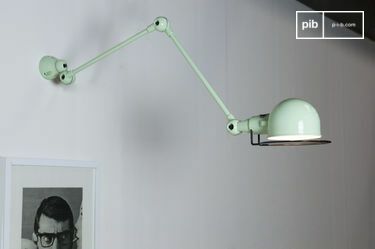 With the help of the appropriate lighting, you can plunge into a New York artist's studio: minimalist hanging lights with vintage light bulbs will be ample enough to create the atmosphere you're looking for. 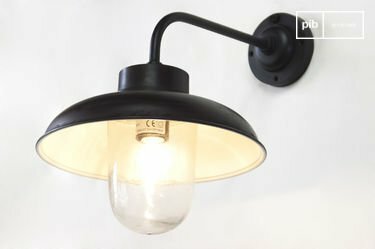 Experiment with different decorative light bulbs shapes to vary the aesthetic outcomes! Enthusiasts of archaic decoration will easily find their preference among the models we provide in wood, sometimes with touches of full grain leather. 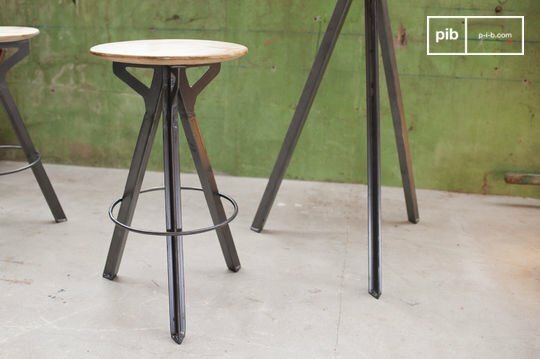 For those who prefer a clean and classical atmosphere, a Scandinavian style stool will be the ideal choice. 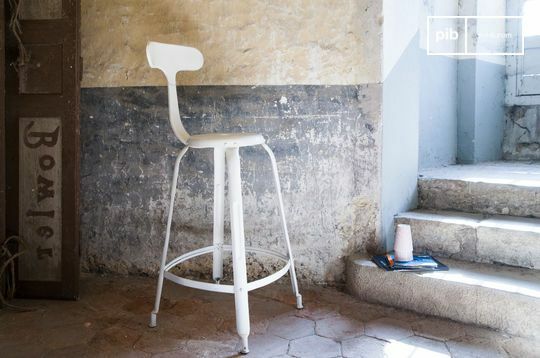 Your contemporary bar stools will transform your kitchen by reinforcing the retro look of the room. They are unexpected elements of design which will match any interior. 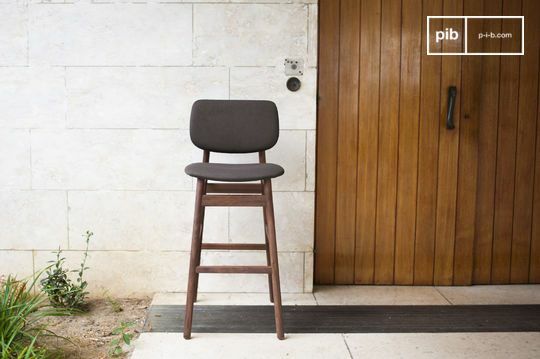 In the dining room, harmonise the colours and styles of your contemporary bar stools with the rest of the decor. 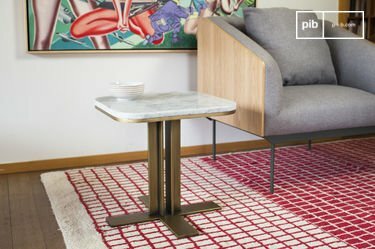 Try a metal chest of drawers, a solid wooden table or vintage sofas. 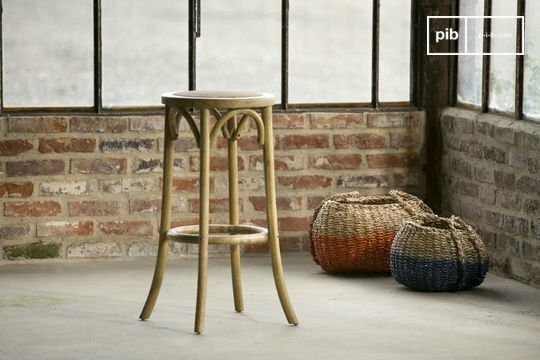 The seats will not deteriorate easily; wood and metal ensure a sturdiness and a timeless look that will allow them to last for many years.